In an age where retailers are struggling to compete with ecommerce, Neiman Marcus is proving that brick and mortar stores are not only still relevant, but have something unique to offer customers. Since the inception of Amazon, we have seen storied retail giants like Sears and Toy ‘R’ Us fail to adapt in the face of emerging technology and changing customer behavior. After more than a century in business, Neiman Marcus avoided the same fate by creating an innovation lab and turning technology innovation into a core company value. By transforming their approach to growth and embracing innovation, the department store chain has been able to maintain its position as one of the country’s most notable retailers. In 1907, Herman Marcus, his sister, Carrie Marcus Neiman, and her husband, A.L. 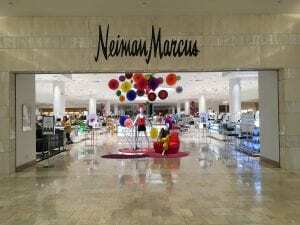 Neiman, joined forces to open the first Neiman Marcus clothing and retail store in Dallas, Texas. 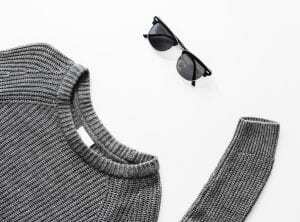 From the beginning, they were focused on offering high-end clothing in a retail setting that was sophisticated and luxurious. These branding decisions struck a chord with the local clientele, and the store sold out of inventory within the first few weeks. Throughout the 1900s, Neiman Marcus continued to leverage its reputation as a high-end retailer and throw extravagant events that attracted people from all over the world. They also drew inspiration from famous artists and local culture to create a unique customer experience that spoke to all the senses. Their most famous marketing innovation was the Christmas Book, which featured extravagant gifts that couldn’t be found in stores. Many of the items were split into His-and-Hers gifts and included airplanes, vacations and adult-size robots. The same spirit of unique branding and marketing innovations that focused on customer experience have helped Neiman Marcus remain successful in the age of modern retail. In 2012, the company launched the Neiman Marcus Innovation Lab (iLab), which gave the company the space to learn more about future customers, solve existing problems and find ways to stand out from the competition. While the program wasn’t clearly defined in the beginning, under supportive leadership the iLab evolved into a key component of the company and made technology a priority. One notable innovation to come out of the iLab is the Memory Mirrors that are now in Neiman Marcus fitting rooms across the country. These mirrors use screens and cameras to provide a 360 degree view and take snapshots so that you can compare different outfits. Customers can even share the images on social media and ask for input from their followers. Cameras have also transformed Neiman Marcus makeup counters, allowing customers to receive a recording of their session with a beauty specialist. This video not only serves as a reminder of what products were used, but also provides them with a tutorial that will help them recreate the same look at home. 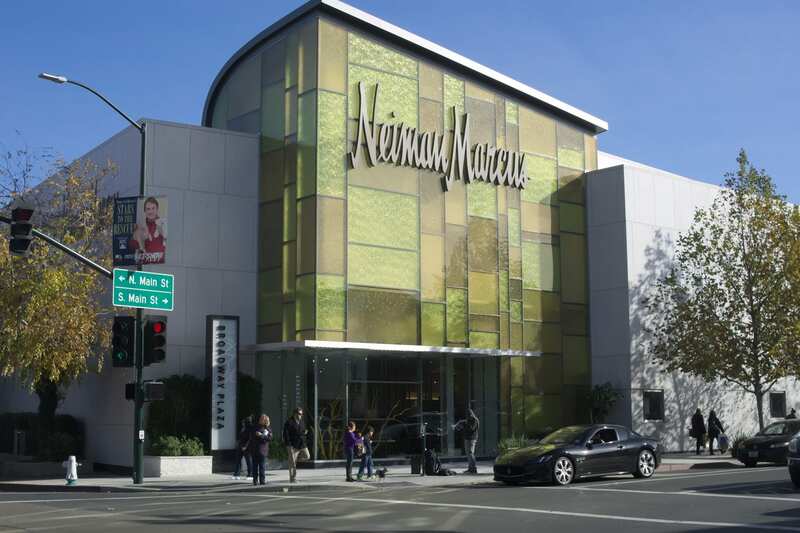 By intelligently incorporating technology into their stores, Neiman Marcus has been able to continue to attract customers even as other retailers continue to shut their doors. 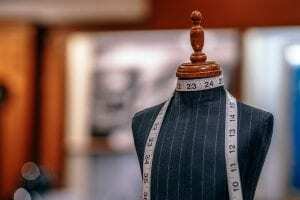 One thing that Neiman Marcus has in common with other enterprises that have been highlighted in the Enterprise Insights series is their focus on the customer experience. By dedicating resources to technology and innovation, they were able to create a unique customer experience that compelled people to visit their stores instead of shopping from home. Their innovations serve as an example of the future of retail, and demonstrate that brick-and-mortar retail locations can still be successful if they are willing to do things differently. By leveraging emerging technology and drawing on their history of creative marketing, Neiman Marcus has positioned itself to remain a leader in the industry.